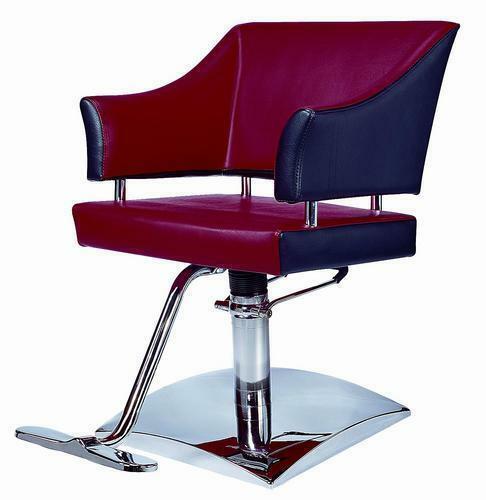 Pioneers in the industry, we offer Salon Chairs from India. Comfortable hair styling chairs that work dependably are business assets. We’re here to help when it’s time for replacements by offering a wide selection of hair styling chairs with welcoming seat widths, durable fabrics, comfort cushioning, and sleek chrome styling. For the barber, we offer economical options, as well as all-purpose shop chairs with the longer, durably padded seats. Our ultimate barber chair has a bold look with its wider seat and deeper padding. Adjustable head and foot rests, heavy duty hydraulics and reclining mechanisms merge in a hair styling chair clients hate to leave!